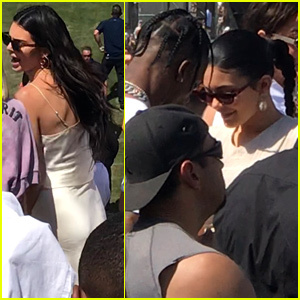 Kendall & Kylie Jenner Attend Kanye West’s Church Service! | Kendall Jenner, Kim Kardashian, Kourtney Kardashian, Kris Jenner, Kylie Jenner | Just Jared Jr.
Kendall Jenner flashes a smile as she and a friend arrive at Kanye West‘s church service on Sunday afternoon (March 17) in Los Angeles. The 23-year-old model looked cool in an all white outfit as she was also joined at the service by younger sis Kylie. Other family members at the church service included Kim and Kourtney Kardashian and mom Kris Jenner. If you missed it, Kylie recently teamed up with this YouTuber to surprise some of her fans! 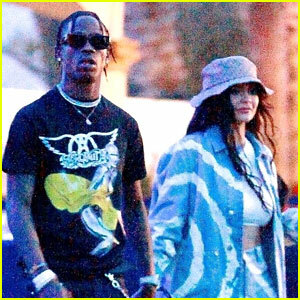 Kylie Jenner & Travis Scott Step Out in Matching Sneakers! 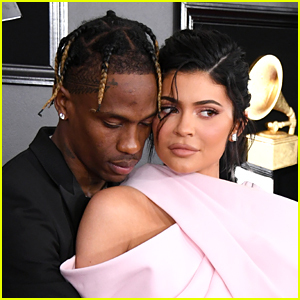 Kylie Jenner & Travis Scott Are Still Going Strong! 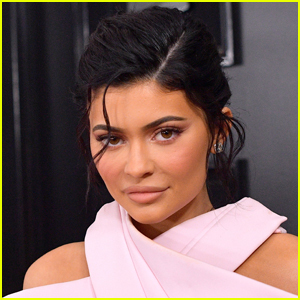 Are Kendall & Kylie Jenner Working On a Collab For Kylie Cosmetics?